There are many fighting games out there on the market, and Street Fighter is one of those. Besides from Marvel vs Capcom, Street Fighter is one of the greatest fighting series of games that Capcom has created. Street Fighter has been in the e-Sports industry for almost as long as e-Sports have been around. However, Street Fighter V has a massive e-Sports appeal to gamers and here are five reasons why. In the industry of e-Sports there is only a small selection of fighting games, with Street Fighter (V) being one of them. With their only being a small selection of e-Sports fighting games, this makes Street Fighter (more specifically Street Fighter V this gen) the game with the biggest appeal to gamers. With Capcom owning more than just one game that is used in the e-Sports industry, it is unarguably the best out of the two (the other game being Marvel vs Capcom). Some people may argue against this, but Street Fighter is the game that fans prefer. Not only is it the best e-Sports game for Capcom, it’s also very popular. You can check out the latest SFV – ELEAGUE matches at William Hill which shows how popular of an e-Sports title it truly is. 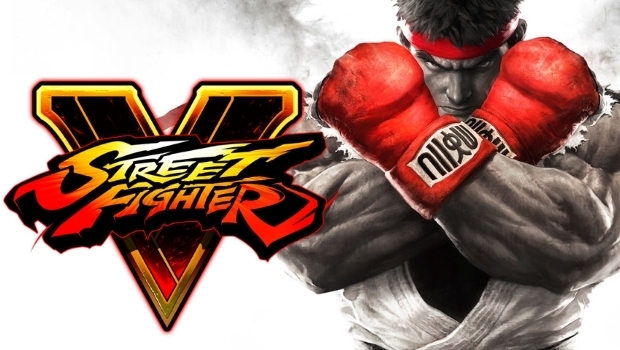 With games and hardware constantly being improved, Street Fighter V is the most recent fighting game within e-Sports. This means that Street Fighter V has been built using the most up-to-date game engine which means that it has the best graphics possible for a console game. Street Fighter has been in the e-Sports industry for nearly as long as e-Sports have been around. This means that Street Fighter V will have the biggest appeal to gamers because it has been the game/series that has been there since the start (or near enough). This also means that it will have the biggest appeal since it will attract the old school gamers all the way to “new school” gamers or gamers of more recent times. This plays a major part in how big a game appeals’ to someone. This is because if there aren’t many e-Sports sites/tournaments that will support Street Fighter V, then most people will play other fighting games. Also, it may depend which sites offer the best reward for winning. If e-Sports sites/tournaments offer bigger or better rewards for another fighting game, then e-Sports for that game would interest you more and it would win you over. So that was five reasons why Street Fighter V e-Sports have a massive appeal to gamers. You may or may not agree with those reasons so let us know what your thoughts are in the comments down below.